In cooperation with Mid-Plains Community College, the library will host 4 beginning classes of Tai Chi/Qi Gong classes with Marcy Nesbitt, instructor in February. Beginning Thursday February 2 the classes offer gentle movement to reduce stress and help with balance, flexibility and strength. Please register asap by calling 308-882-4972 (Carla or Brenda). Fee: $65 covers all four sessions. 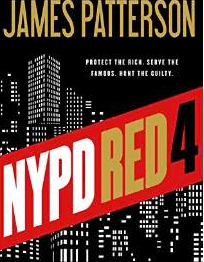 Check out some of the new books added to the library. 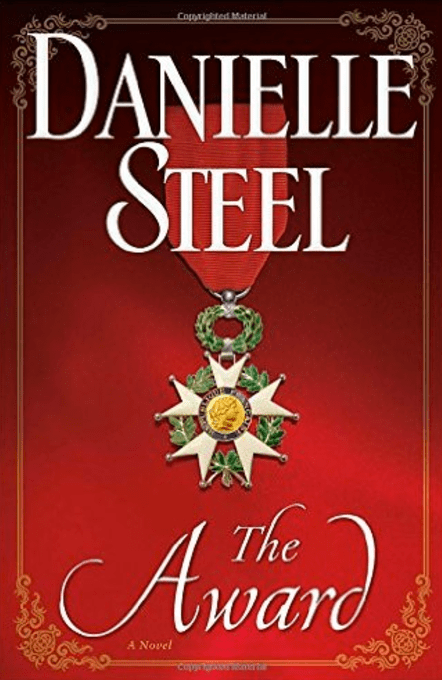 The Award by Danielle Steele – Capturing historical events when the German army occupied France in 1940, the story follows Gaelle’s family as her friends and family are taken away and she joins the French Resistance. 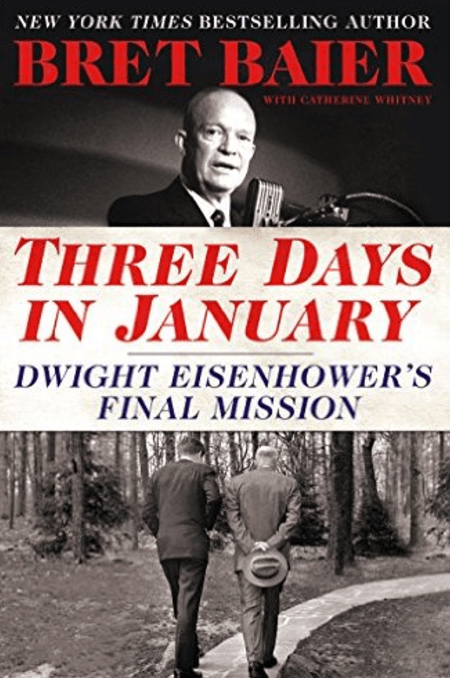 Three Days in January by Bret Baier documents the last three days of Dwight Eisenhower’s presidency. It highlights his farewell speech warning Americans against the dangers of elevating partisanship above national interest, the expansion of the military-industrial complex and the creeping political power of special interests. 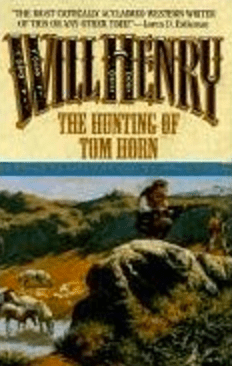 The Hunting of Tom Horn by W. Henry is an exciting collection of short masterpieces by a great western storyteller. Nebraska Library Commission Library Development Director Richard Miller recently announced the accreditation of public libraries across Nebraska. Wauneta Public Library was designated as a Silver Level accreditation by earning over 200 points on the accreditation application. The purpose of public library accreditation is to encourage excellent library service in Nebraska communities. offers libraries evidence that certain expenditures, services, and practices are needed and expected. Library accreditation is valid for three years. The guidelines are community-based, so that each library determines its own priorities based on community needs. This requires each library to have or to create a strategic plan that addresses the unique needs of its community. For more information on library accreditation, visit the Nebraska Library Commission. In response to the community surveys, the library will begin opening on Saturday mornings from 9:00 – 11:00 am. Come check out the 150 Nebraska display. Read 6 or 12 Nebraska related books before February and enter for a special prize. Details and information are available on the display table. The library completed the Wauneta Public Library Strategic Plan 2016 which was approved by the Nebraska Library Commission on September 13, 2016. Goals and objectives were written to address community needs as collected by the community surveys. 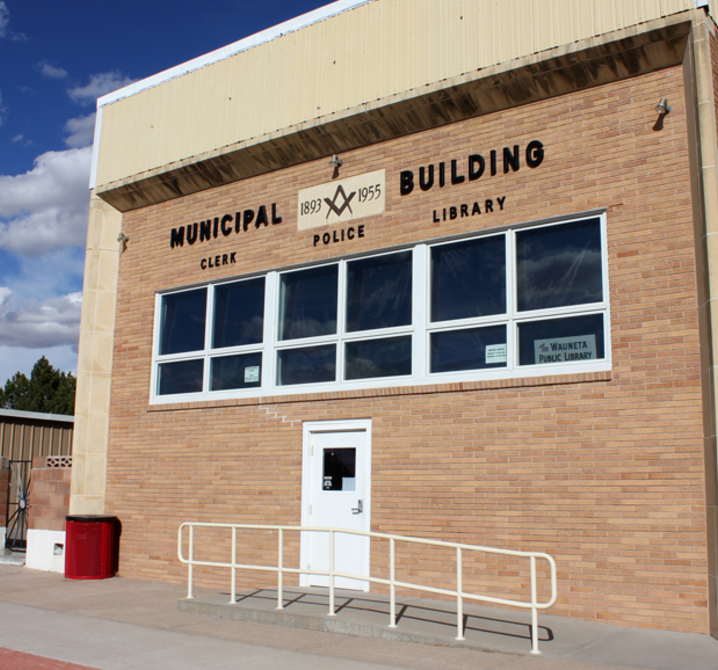 Nearly 150 surveys were received and studied by the committee to determine future goals for the library. The full strategic plan can be read at the link above. Check out the special display table at the library. Books from the Reading Challenge are on display as well as a submission form for a prize. The Nebraska 150 Reading Challenge focuses on the best literature produced from and about Nebraska. It highlights culture, history and locations in Nebraska. You may also download the Challenge Entry Form and start reading to be entered for one of the prizes. 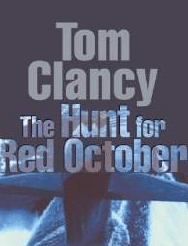 Read 6, 12 or all 42 books on the challenge list to win gift cards or book bundles. The challenge ends February 28th, so there’s plenty of time to read the Nebraska Challenge Books. is the theme for the Wauneta Public Library’s Summer 2016 Reading Program. Children from Pre-K through 3rd grade are invited to participate in an action-packed five-week program designed to encourage kids to have fun reading. online with this registration form. 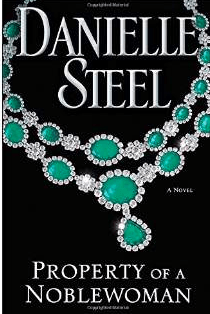 “Precious Gifts” and “property of a Nobleman” by D. Steel. 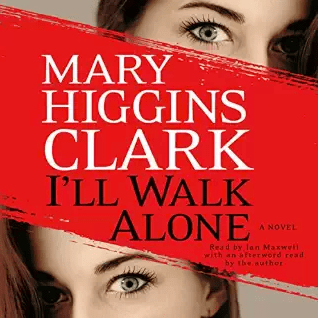 “All Dressed in White” and “Death Wears a Beauty Mask” by M.H. Clark. “Devoted in Death! by J.D. Robb. “Come Rain or Come Shine” by J. Karon. “The End Game” by C. Coulter. “Breaking Point” by C.J. Box. “Mistletoe Inn” by R. Evans. “Cold Shot” by D. Pettrey. 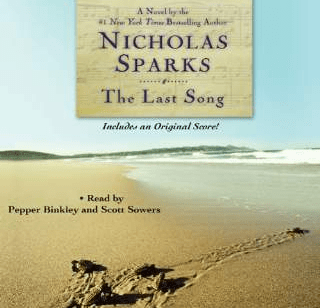 Come check out our audio book selection! The collection of audio books on CD available for checkout at the library includes the following interesting titles.